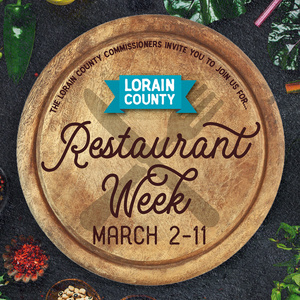 Restaurant week will be held Friday March 2nd – Sunday March 11th. You will receive an official Restaurant Week entry card signed by the restaurant when you order the Restaurant Week special. The card gives you the chance to win a $50-$100 Gift card to your favorite #LoCoEats Restaurant. Submit your card(s) to Visit Lorain County by March 16! We will be offering a 3-coursed meal with a set price of $30. Caesar salad with freshly grated Parmigiano-Reggiano cheese, topped with Italian-seasoned croutons.